To keep your business healthy and thriving, you must make sure you are duly paid for the products and services that you provide. This means keeping track of your customer credit accounts and promptly collecting on unpaid invoices. But with all the important things you must juggle daily as a business owner, this particular task can easily slip between the cracks. Luckily, you can solve this dilemma with one simple solution--hiring a professional debt collection agency. These firms specialise in recovering the money you are owed while still maintaining your reputation and good customer relationships. The most immediate advantage of hiring a debt collection agency is that you free up a huge chunk of your schedule. You won’t have to spend time making frequent calls or sending letters to clients in order to chase after overdue accounts. Debt recovery specialists will take care of all this for you, so you will have time to focus on other urgent tasks for your business. Initially, outsourcing this particular business process might seem like an additional cost. But this move can actually help you reduce expenses in the long run. Since you will be employing debt collection experts, you will no longer have to spend money on hiring and training in-house staff for this task. Plus, your existing sales and accounting staff can focus on doing what they do best—helping you increase revenue and keep daily operations running smoothly. Professional debt collection agencies understand that businesses have varying needs. This is why they offer a wide range of debt recovery strategies, each designed to meet the unique preferences of each company they work with. For instance, some debt collection firms pursue overdue accounts for a set fee, while others only charge a commission on the amount they successfully recover. This flexibility ensures that you will be able to find a collection program that perfectly fits your business model. Debt collection firms are known for keeping detailed records of all communications they have with debtors. So, you can be assured that whenever collection agents contact your clients, there will be a record of it that you can review and add to your own files. In addition, any attempt made to contact debtor will be documented, which will come in handy when and if you decide to take legal action against the debtor. This documentation will verify that you did everything you can to recover the debt. 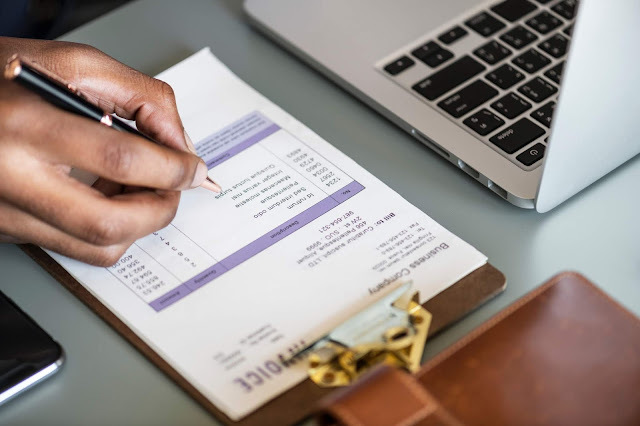 People tend to pay more attention to communications from a professional debt collection agency and as a result, they pay their invoices faster. Collection firms also typically offer additional services that can successfully streamline your billing process. For instance, they can work with you to update your payment terms and invoice format so clients would be encouraged to pay you on time. The road to financial success in business can be long and winding, so it helps to have other experts by your side helping you navigate it. This is precisely what a debt collection agency aims to do. With their assistance, you can secure your cash flow and achieve your goals with no worries.